Compass Water Solutions is a water purification innovator located in the heart of “silicon valley” for water technology in Tustin, California, USA. 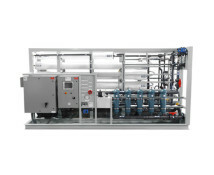 They are specialized in the application of membrane technologies for water purification, conditioning and recovery. The applied membrane technologies are efficient, flexible and outperform competitive technologies. 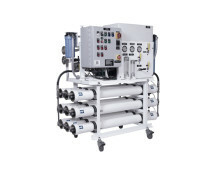 Compass Water Solutions design philosophy is tailored to the marine industry: standardization, simplification and reliability for water makers. 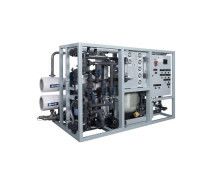 In depth know-how and expertise ensures their designs meet and surpass operational requirements, regulatory standards as well as discharge standards for bilge water, oily water, produced water and slop water. 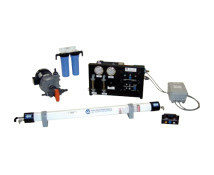 Seawater reverse osmosis systems designed are available for all vessel types and to any capacity, product water quality.